Located on the borders of Plum, Monroeville, & Murrysville, Pennsylvania, Dancers Edge by Rogers offers students of all ages the opportunity to express themselves through the art of dance. A variety of classes are offered for students through both recreational and intensive courses ensuring a program that will suit your interests! Dance is an ever changing discipline with new styles and techniques. What never changes is the basic foundation and technical training. With all the new styles brought to popular TV shows the fads will come and go, but the constant will be solid technique. 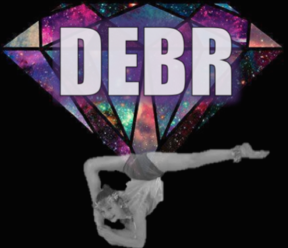 At DEBR we know the professional world of dance, the competitive world of dance and the recreational world of dance. 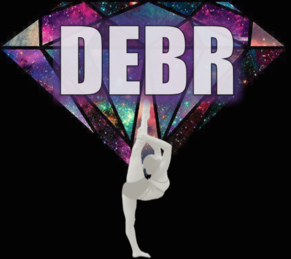 Which ever the aspirations of each dancer, there is a place for them at DEBR. 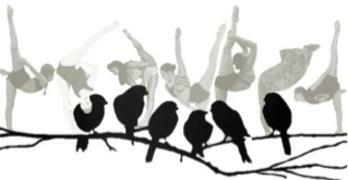 Through the 30+ years that the studio has been open many of our past dancers have gone on to perform professionally. Many have through their years of training gained a greater ability to focus and never give up, follow through on tasks, have gone off to college and have become doctors, lawyers, physical therapists. They all find me on Facebook years later and thank me for the training they have received as this has helped them in so many facets of their lives.